What is uncertainty? Why is it important to take it into account when designing data visualizations? And how do you actually do so? We explore these and other questions with Jessica Hullman of Northwestern University and Matthew Kay of the University of Michigan. 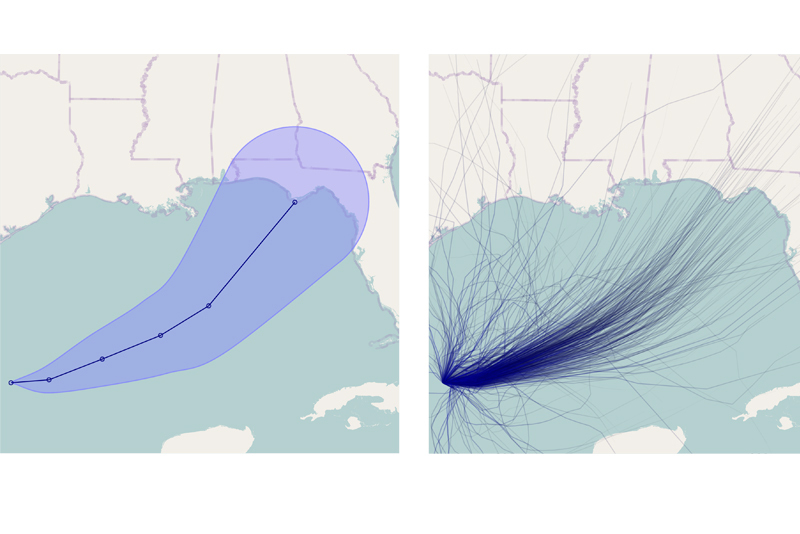 Jessica and Matt have written many publications on the topic that help orient us to the intricate world of uncertainty, probabilities, and their relevance to data visualization. Paper: When (ish) is My Bus? 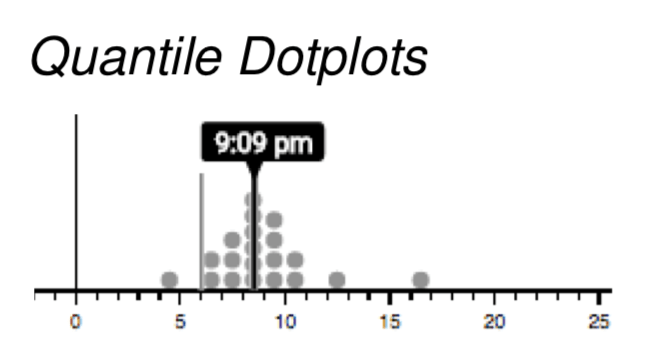 User-centered Visualizations of Uncertainty in Everyday, Mobile Predictive Systems. Paper: In Pursuit of Error: A Survey of Uncertainty Visualization Evaluation.